The perfect crossbow should hit its target with extreme accuracy, because you it takes time to reload if you miss. This is where the Barnett Wildcat C5 Crossbow Package with 3 20-Inch Arrows and 4x32mm Scope comes in. It is well designed with a great grip and comes with its own add-ons like the scope, arrows and quiver. It is easy to assemble and use and its high speed ensures that the arrows burrow well into their target. In this Barnett Wildcat C5 Review, we will delve into the product features, product pros and cons as well as common questions asked by customers. The GAM stock makes it a durable crossbow. In addition it comes in a camo design which gives it a great look when hunting. The stock has a mounting spot for the scope as well as a thumbhole grip that gives the user control and easy handling. The trigger of the Barnett Wildcat C5 Crossbow gets the job done with the right amount of pressure placed on it. 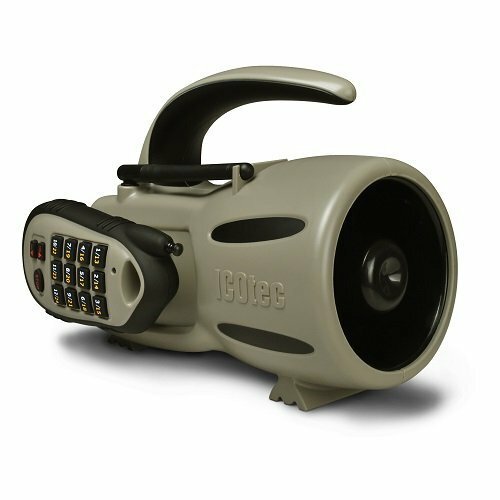 There is also the safety lock which provides safety and avoids accidental shooting. In order for the bow to function, the Barnett Wildcat C5 Crossbow comes with a crosswire string and cable set up. The string is known to last for a long time as long as you use the string wax that comes in the package. The cable setup is great because you are assured that the strings will not break or come undone during cocking. The strings can give between 700 and 900 shots before being replaced. The accuracy and speed of the Barnett Wildcat C5 Crossbow is great because it offers 320 feet per second velocity from a minimum of 20 yards. The Barnett Wildcat C5 Crossbow comes with some extra accessories. Upon purchase the package has a quiver with 3 20-inch arrows that can be mounted on the arrow. In order to give the shooter more room for accuracy, there is a 4X32mm red dot scope also manufactured by Barnett. 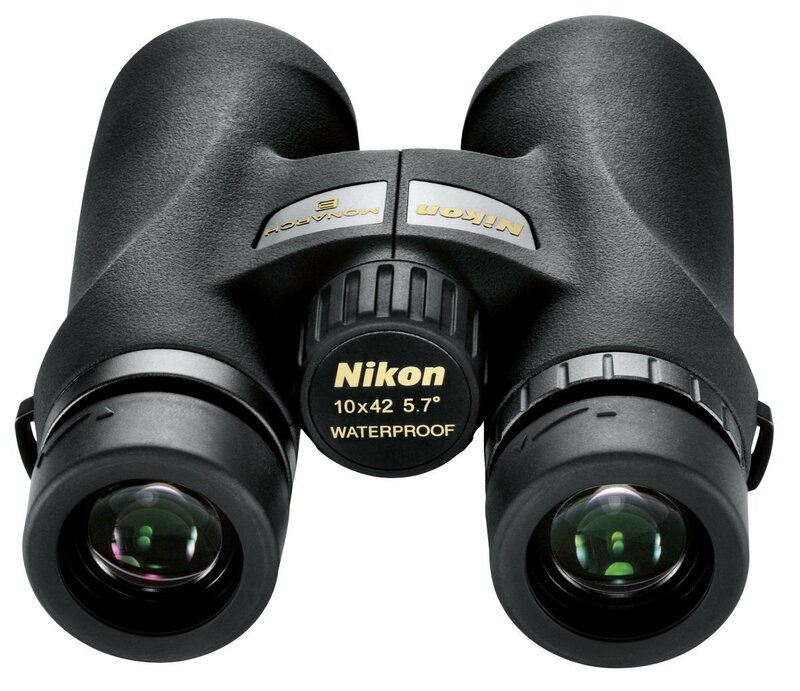 The scope has fully coated optics, lens caps, click adjustment and magnification controls, which means that you do not have to worry about poor target accuracy with this scope. There are a number of people who prefer to crank the bow’s strings manually. However, for those who want a little help, there is an in-built cranking attachment which lets you use an optional crank device. This helps with rope cocking which is about 150 pounds. There is a dovetail scope mount that comes included. This ensures you do not have to spend extra on a mount before attaching your red dot scope. 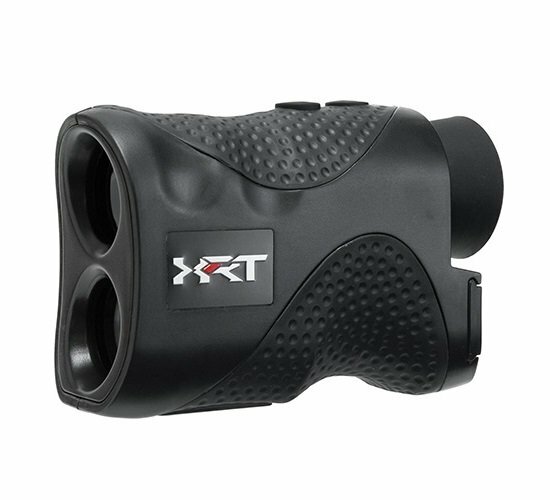 Many experienced hunters may want an advanced scope, but this works just as well. While it is a wide product, the Barnett Wildcat C5 Crossbow Package is a lightweight product and the user will not get uncomfortable when using it. There are also the quad limbs with high energy Veloci-speed wheels which promote the speed of your arrows when you are in action. In case of any faults, the Barnett Wildcat C5 Crossbow Package comes with a 5 year manufacturer’s warranty which enables customers to get the most out of their crossbow package. The product is about 8.5 pounds in weight. GAM stock with easy to handle thumb grip. Comes with its own arrows and quiver. A stock red dot scope for accurate target acquisition. Possibility of overshooting the target past 42 yards. Expert hunters prefer a stronger scope. At almost 9 pounds, some consider it bulky and heavy. Q: Is the stock length adjustable? A: It is not, but it is a great length for any hunting situation. Q: Is the design suitable for left-handed users? A: Yes it is. When shooting a crossbow, it does not matter what hand you use. The Barnett Wildcat C5 Review shows that it is a good crossbow package that comes with its own arrows and scope. You do not have to worry about extra expenses, although there is one more spot for a 4th arrow if you want. There is some easy assembly that is required and does not take long to do. It also has multiple options in terms of features when it comes to accuracy when acquiring a target. The camo stock gives the crossbow that rugged look. Check out the Top 5 Crossbow Reviews with Crossbow Buying Guide.